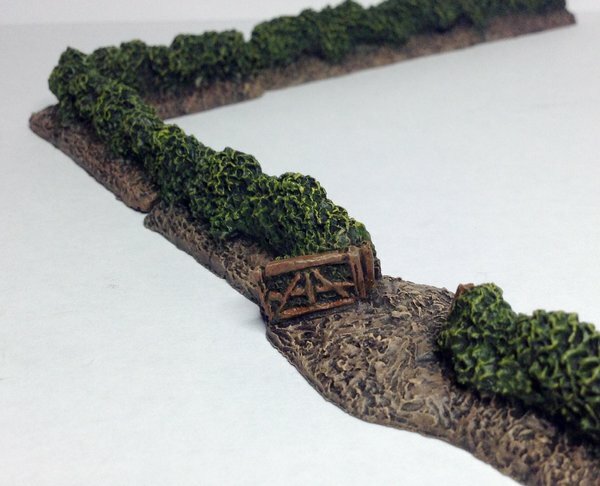 A great starter set for the 10mm wargamer, this 36 piece hedgerow set is supplied unpainted. 24 x Straight hedgerow sections, each 80mm in length. 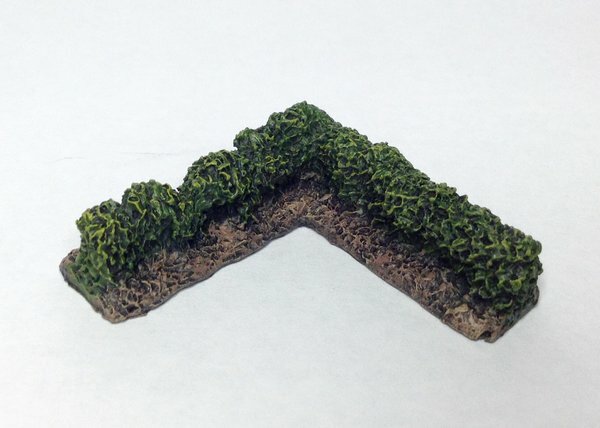 8 x Corner hedgerow sections, 40mm x 40mm. 4 x Gated hedgerow sections, each 80mm in length. The piece is cast in a high quality polyester resin.